We can design and print stationery that reflect your corporate identity. 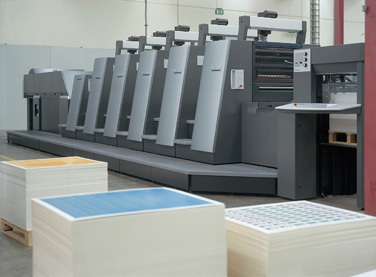 We offer a variety of impressive services including full-color printing, embossing, and foil printing. We help you to design and print a complete corporate identity package that includes business cards, letterhead, envelopes, business forms, dairies and much more.